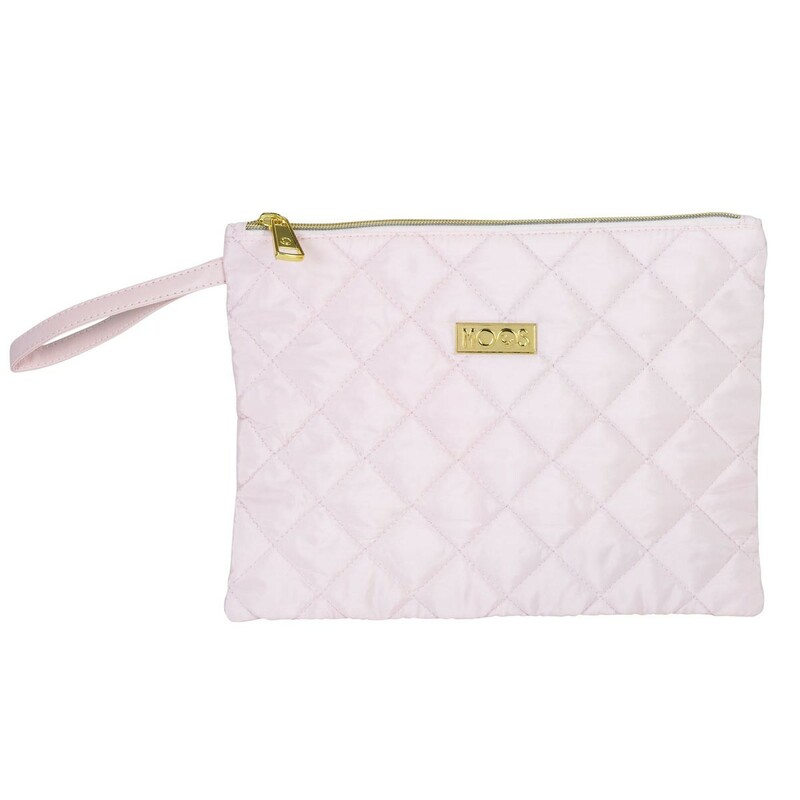 Beautiful and gorgeous Rose collection by MOOS. 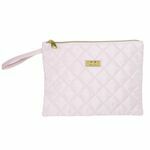 A PREMIUM quilted cosmetic bag with a gorgeous design and great materials.This bag is about 28cm long and perfect to keep all your cosmetics and makeup. Beautiful shade of pink. High quality bags built with premium materials and to last. Other matching bags also available.